On the occasion of World Day Against the AIDS, 1st December, Youth Council Prilep, with support from Coalition SEGA and INFO SEGA on 30th November (Saturday) organized a campaign with the motto “Together in Fight against the AIDS” to raise awareness of young people about ways of prevention of HIV/AIDS. In local café -bars Art-Cafe and Club Calypso YCP placed stands, where young people could be informed about ways of prevention of the AIDS and to get free preservatives. Big thanks to our supporters DOOEL INTEGRAL-Tetovo and Comfy-Angel who donated materials which helped us in the making of this campaign. Musical happening “Let’s celebrate Europe”(Prilep, 31May 2013) INFO SEGA and Youth Council Prilep organized Musical happening “Let’s celebrate Europe” within the project “Let’s celebrate Europe”, supported by the EU Info Center in Macedonia. This project aims to raise the awareness and to promote European culture and values among youth. The music event was held in the center in Prilep, on the square of Alexandria on the stone stage. The event featured a number of youth bands, dancers, young singers from Prilep, students from elementary and secondary schools with their dance and musical performances. Also the public had a chance to be informed about the EU through promotional material that was placed on stands and the held activities within this project were shown through multimedia tools. Big thanks to everyone who participated and supported this event. Online Portfolio workshop(27-28 May 2013) in the office of InfoSEGA, Youth Council Prilep held Online Portfolio workshop. The workshop is supported by YES – Youth Employability Network by USAID. Lets Celebrate EuropeThe Youth Information and Counseling Center INFO SEGA and the Youth Council Prilep today celebrated 09 May “Europe Day”. Today in the city center of Prilep INFO SEGA and Youth Council Prilep organized INFO Day aiming to celebrate Europe Day and to raise the awareness on the European values. The Mayor of Prilep, Mr. Marjan Risteski, visited the stands of INFO SEGA and Youth Council Prilep and sent congrats in occasion of the Europe Day. For more photos click HERE. During May INFO SEGA and Youth Council Prilep will organize various activities in occasion of the Europe Day within the project “Let’s celebrate Europe” supported by the EU INFO Center in Skopje. The project aims to raise awareness and to promote European culture and values among youth. 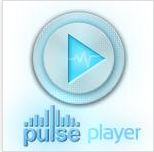 Follow Pulse Radio (www.pulseradio.mk) for more info about the project. Youth Council Prilep is happy to announce that our new Peace Corp Volunteer, Nick Motwani has started to conduct English Conversation Hour, workshops two times per weak. 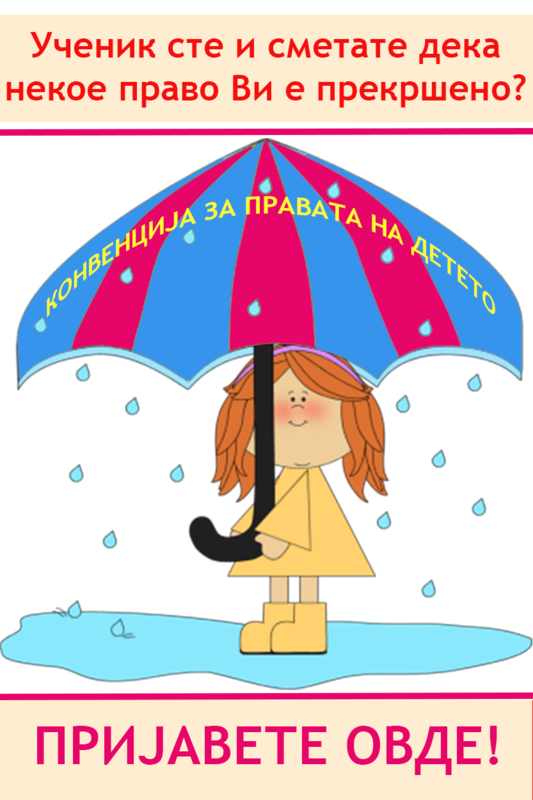 Conversation Hour's goal is to provide space, and expertise for the youngsters in Prilep to practice their English. "Youth Council Prilep is announcing open call for participants for training for acquisition employability skills as part of the USAID project "Youth Network gaining employment skills (YES - Youth Employability Skills Networks) ", The training will be conducted in Prilep in the period from 04 to 07 March 2013.